The winter chill has really set in this week. I’m still cycling 11 miles everyday, but fully wrapped up! 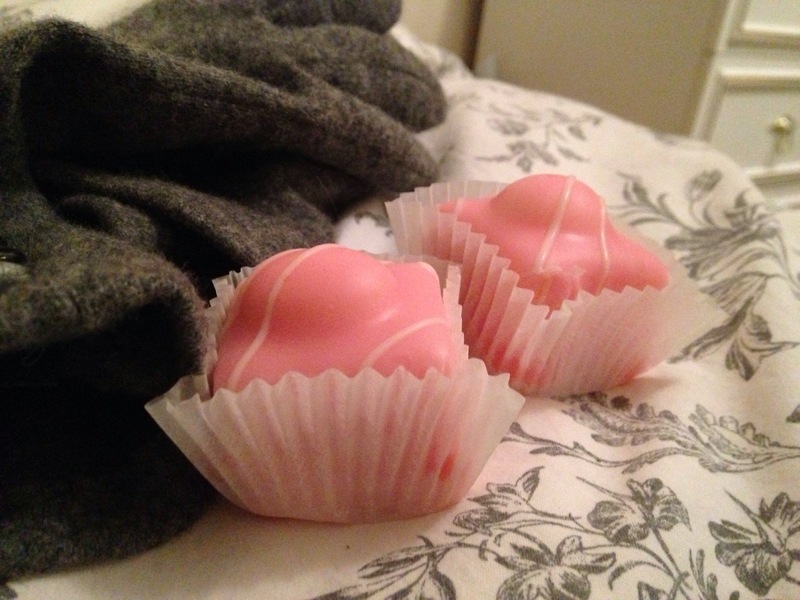 This was my evening today, gloves for cycling home and fondant fancies for pudding. I slightly regret buying these are they’re delicious and I’m struggling to dole them out to my housemates… Yum. Movie and fancies on a chilly night.